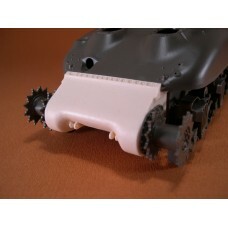 Accurate Replacement Track Skids for Mid-Production Shermans. 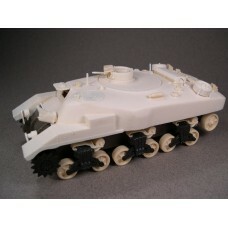 Includes 8 Skids to cover any mishaps..
Converts Tamiya M4 Sherman 35190 to late production Ram II Badger flame tank. 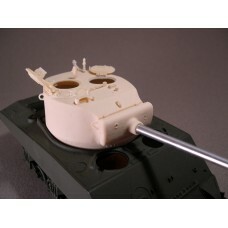 Includes complete repl..
Replaces Gimmicky Sponge Rubber in Tasca/Asuka Sherman Kits Accurately Sets Ride Height of Vehicl..
Includes Two Styles of Finely Detailed Fuel Funnels Commonly Seen in use By British Units in North A..
Late Style Armored Exhaust Deflector for M4A3 Shermans and Ford V8 powered Sherman Variants. 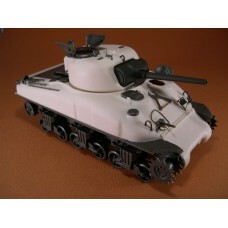 Include..
An extensive Conversion to create the famous tank from a 1970's movie. 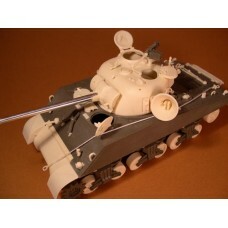 Includes all the unique detai..
A basic Conversion to create the famous tank from a 1970's movie. 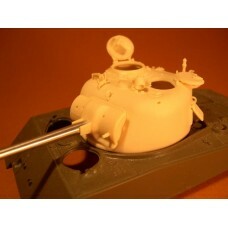 This set is for thos who want to b..
A basic Conversion to create the famous tank from a 1970's movie. 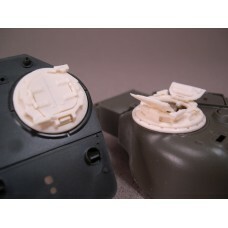 This set is for those who want to ..
Resin Blocks Properly Set Ride Height on Tasca's/Asuka's M3 Style Suspensions. 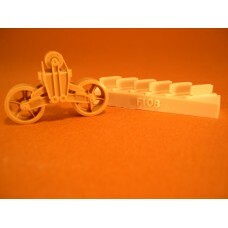 Replaces Kit Supplied.. 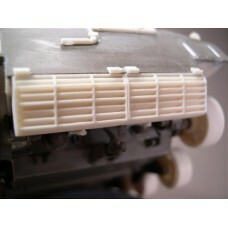 Highly Detailed British Vision Cupola beautifully mastered by Fabio Sacchi. 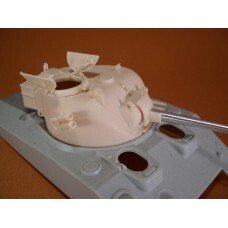 Assembled from 20 parts ..
Our Kit converts Tasca M4A1 Late Production (kit 35-012)to the final Mid-Production tank with thicke..
A Late Style Sharp Nose double tow lug transmission cover to fit Tasca/Asuka Sherman kits. 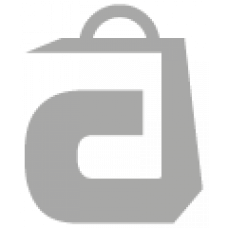 Can be us..